I’m trying out a new series, looking at some popular myths (mostly in medicine, but maybe we’ll wander outside of it when something interesting shows up) and determining if there’s any support or not in science. I’m going to link mostly to science articles and high-quality blogs, just so you have all the back-up evidence that you need. One way or another. 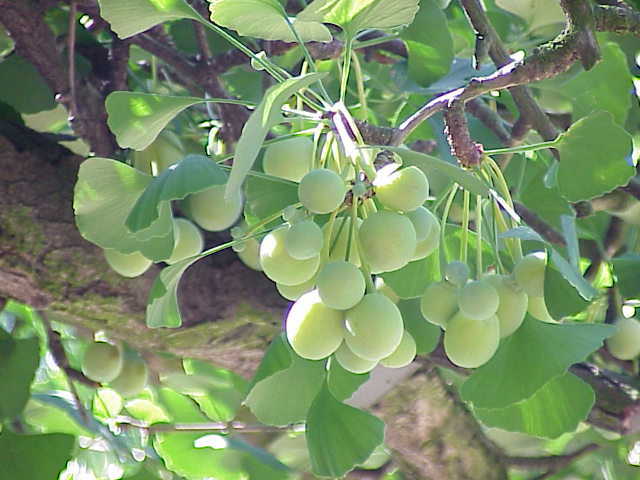 Ginkgo biloba is actually an interesting plant because it has been relatively unchanged for nearly 270 million years. It is considered a living fossil, an informal term used for species like G. biloba that appear to be the same as a species otherwise only known from fossils and which has no close living relatives. The genus Ginkgo was fairly widely distributed until about 100 million years ago. It slowly disappeared from the fossil record until it was found only in one small part of China about 5 million years ago, where it is found today. 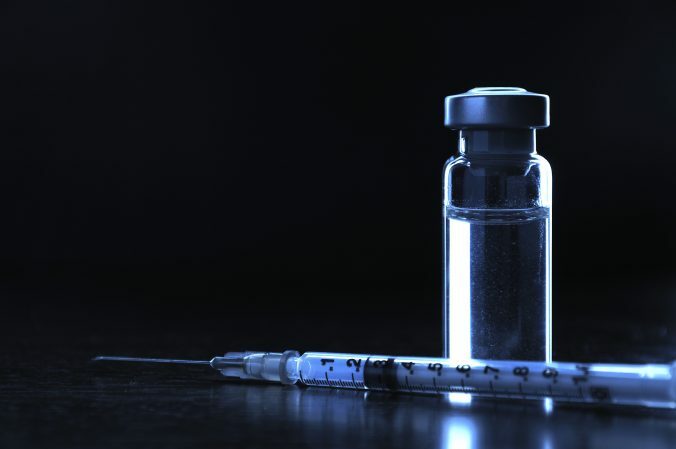 Flu treatments – do any of them work, or should you get the vaccine? We are entering 2018-19 flu season, so some of you have decided to get the seasonal flu vaccine because you know it is your best choice to prevent the flu. Or you are in the group that decided to forsake the flu vaccine because you buy into the easily-debunked myths of the anti-vaccine world. Instead, you depend upon flu treatments without evidence on whether those actually work. In case you don’t know, the flu is a very dangerous disease despite some of the myths. In the USA, the CDC estimates that the flu season every year results in 12 to 56 thousand deaths and 140 to 710 thousand hospitalizations. It is not a trivial disease that can be easily ignored. Let me be frank – your best, and really, the only choice to prevent the flu is getting the seasonal flu vaccine. And, it is the only method to boost your or your children’s immune system against the flu. I’ve written previously about various supplements and treatments for the common cold, and they mostly don’t work. Or the evidence is so weak that it’s a waste of money to use them. Or they’re just useless. 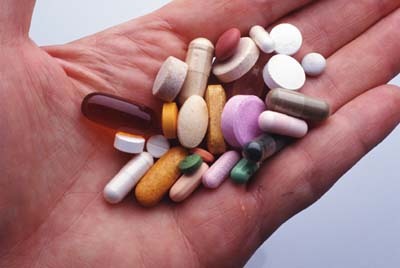 These ineffective treatments exist for one reason – money. Cold and flu treatments are a significant part of the estimated global US$278 billion supplement and nutraceutical industry. And the industry is largely unregulated, so they can make unsupported claims about things like flu treatments, and people buy them based on the pseudoscience and false claims.